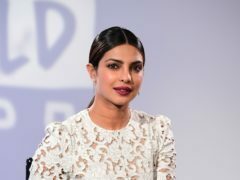 Priyanka Chopra has shared her excitement at becoming a partner, investor and adviser for dating app Bumble. 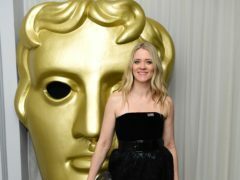 A fund to help female film-makers combat the “shocking” gender imbalance in the industry has been launched by dating and social app Bumble. 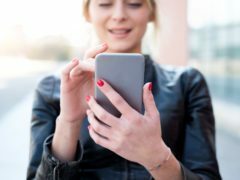 Tinder is planning to adopt a messaging feature in which female users can choose to make the first move in conversations.